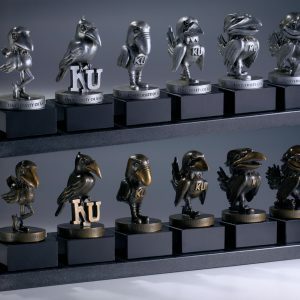 Whether you’re a collector of Kansas University memorabilia or if you’re looking for the perfect, yet hard-to-find gift for the Jayhawk alum or fanatic in your life, Framewoods Gallery is the perfect place to turn. 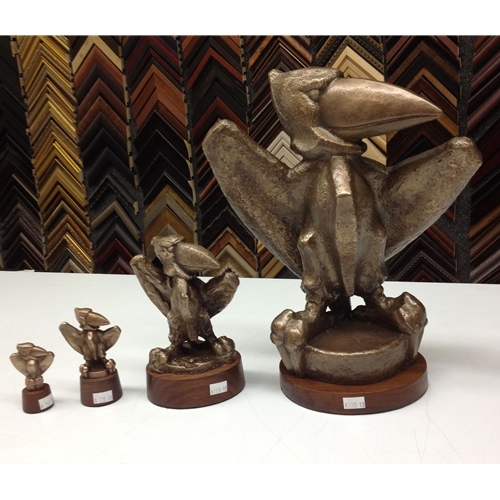 We offer a wide range of Jayhawk memorabilia including limited edition collector’s items and posters. 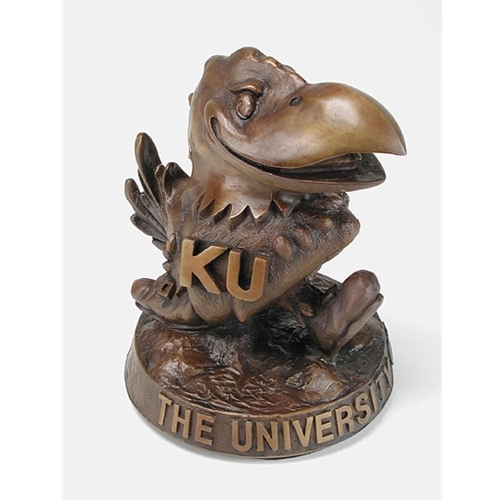 Few logos evoke more positive emotions than the incomparable Kansas Jayhawk, which is why so many people collect bronze Jayhawk statues. 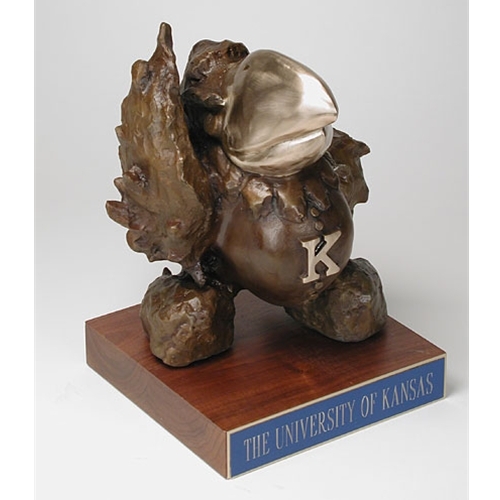 We offer an array of statue options, including the George Knotts collection. 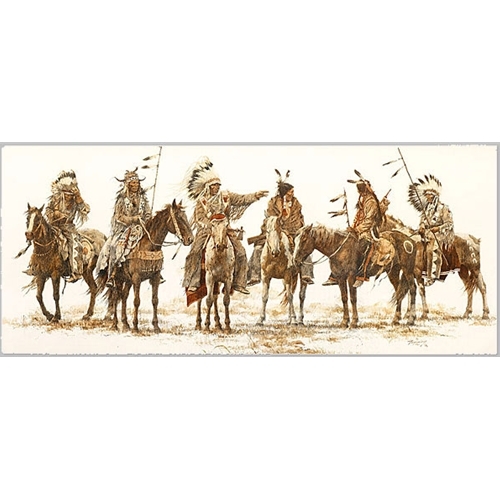 Please note, for the George Knotts collection, you should contact us for price and availability, and even if the item you want is out of stock, we will do our best to track down that selection for you. 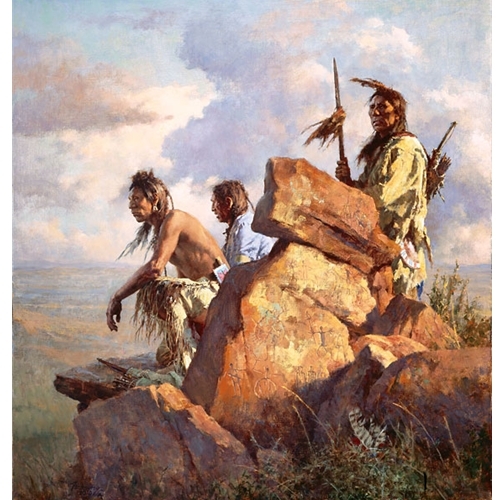 Also, we do buy pieces if you’re looking to sell some from your collection. Other limited edition items we sell include autographed pictures from “The Kansas Comet,” (also known as Gale Sayers); actual hardwood floor pieces from the Phog Allen Fieldhouse; a replica Naismith leather basketball stand accompanied with the original rules of basketball; original art in the form of prints of the Mario Chalmers shot from renowned sports photographer Rich Clarkson (a KU alum); and a framed autographed picture from basketball and Kansas legend Wilt Chamberlin. 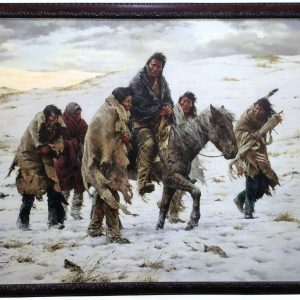 In addition, Framewoods Gallery is an authorized dealer for Greenwich Workshop and Somerset House, which enables us to sell signed, limited edition selections from Bev Dolittle, Howard Terpning, Stephen Lyman, G. Harvey and Steve Hanks. 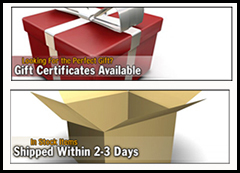 To learn more about a specific product, please click on one of the images or product names on this page, or contact us with any questions you have.